The Iron & Steel industry is synonymous with economic growth of modern economies. In India, the industry accounts for 2% of the country’s GDP and provides gainful employment to more than 6 lakh workers. India is the third largest producer of crude steel and the largest producer of Direct Reduced Iron (DRI) or sponge iron in the world. The total DRI production in the country for the year 2015-16 was 17.87 million tons with 78% of the total DRI produced in the country coal based while 22% was gas based. The draft National Steel Policy 2012 targets crude steel capacity level of 300 million tons by 2025-26. The additional steel production would require approximately 707 million m3 of water, considering a specific water consumption of 3.5 m3 per tonne of steel. The growth of the sector entails adoption of effluent reuse and recycling techniques to ensure unhindered growth of the sector. Integrated steel plants have large industrial complexes and consume huge quantum of water for their various operations. Considering the growing problem of water scarcity and increasing pollution of the rivers in the country, it is imperative for the sector to adopt water management strategies. Use of large volume of water and the consequent effluent discharges, induces deteriorating effect on the local water resources. Wastewater generated from various processes such as coal washery, coke oven, blast furnace, steel melting shop, rolling have different characteristics and impacts on the ambient environment. Hence, a large portion of the effluent containing mainly suspended solids, lubrication oil and relatively less TDS can be directly recycled back after treatment in ETP. However, the effluent stream contaminated with toxic substances such as cyanides, phenol, etc. and having higher TDS, need further treatment and can be recovered back after tertiary treatment through Ultra-filtration, Reverse Osmosis, etc. 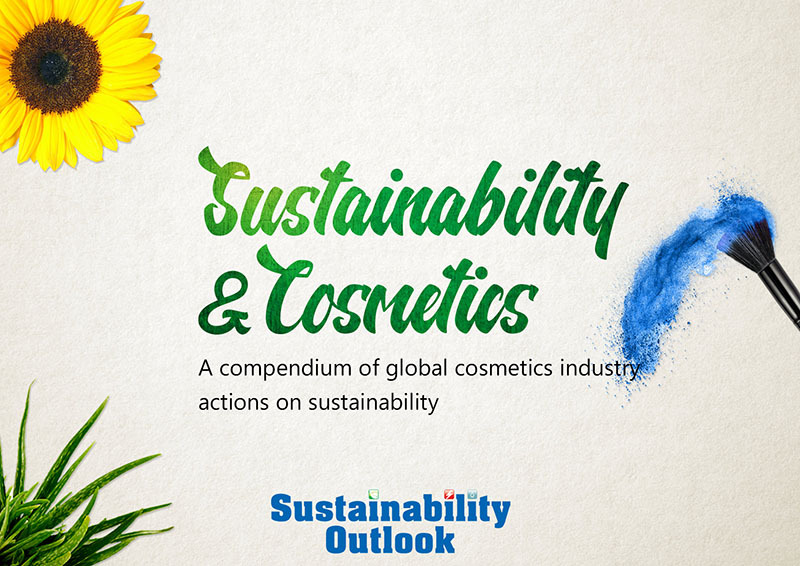 Growth of any sector brings with it a need to be environmentally efficient. Though many players in the sector such as SAIL, RINL, etc. are already..